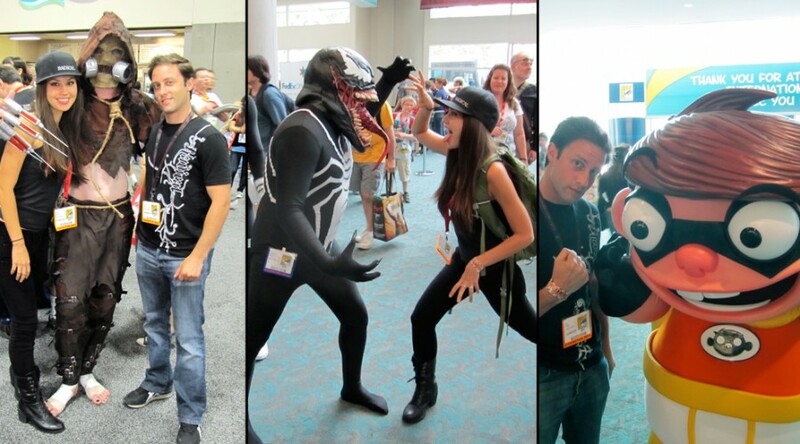 Josh & Britt Take Over COMIC-CON! | Radical Studios, Inc.Radical Studios, Inc. 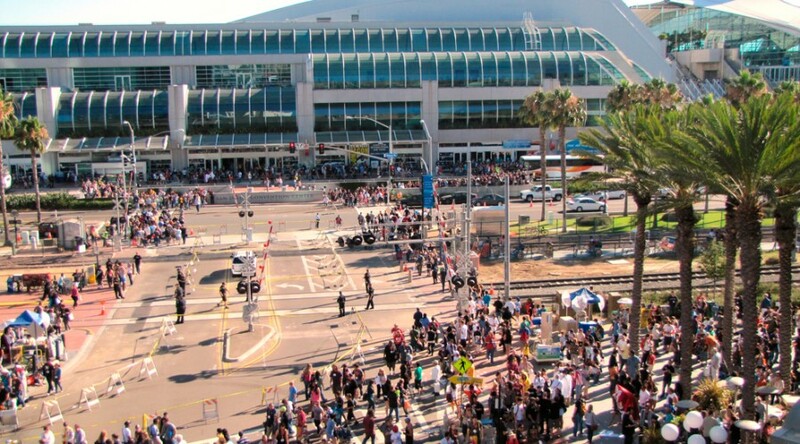 Opening Day - The world converges on the San Diego Convention Center for SDCC 2011. Day 1 - 9am - Josh and Britt arrive right when the doors open. 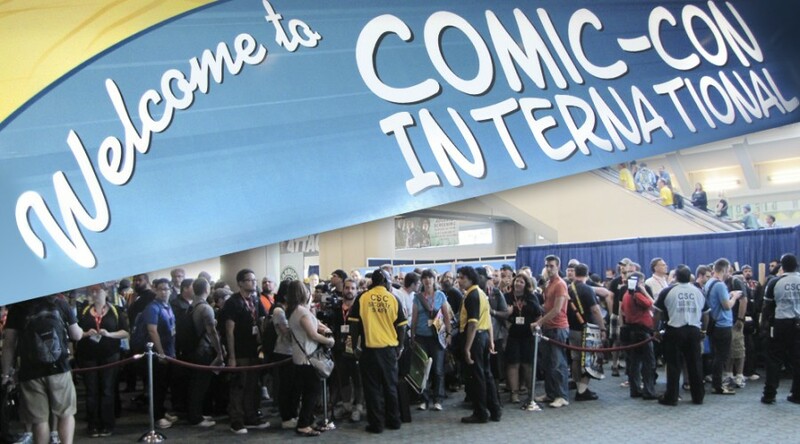 Comic-Con attracts everyone from Jason impersonators to Pokemon enthusiasts. Radical Booth - 9:15am - After weaving through the chaos, Josh and Britt finally make it to the Radical booth. However, not before stopping to interact with some fans. 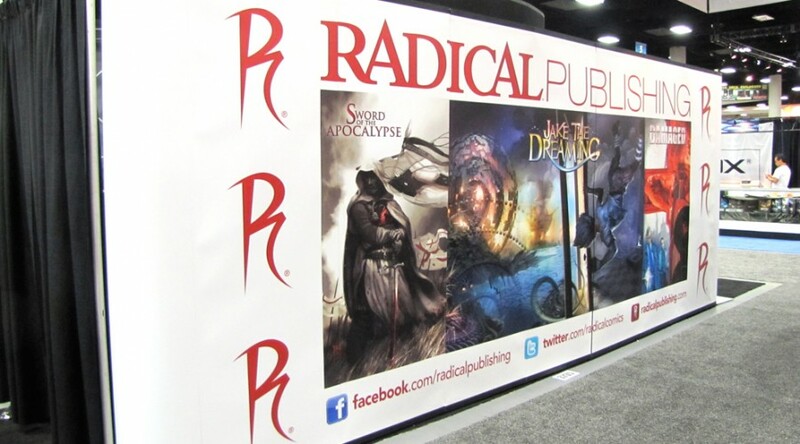 Back Wall - The back of the Radical booth showcasing Jake the Dreaming, Sword of the Apocalypse and Damaged. 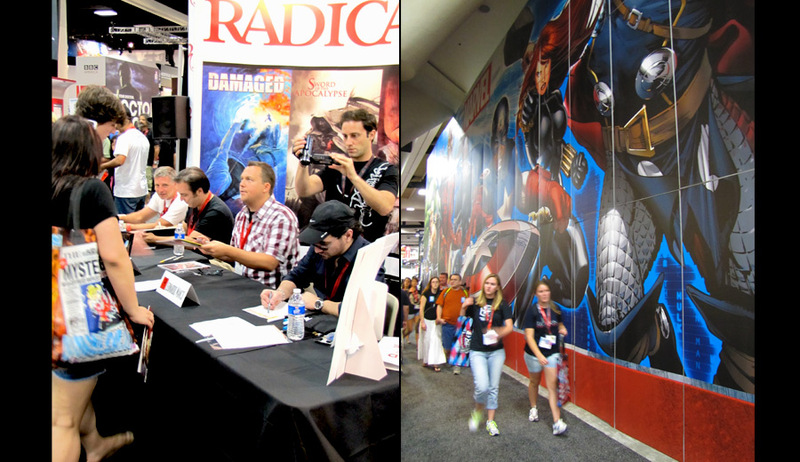 Day 1 - Signing with Rick Remender (The Last Days of American Crime), Jimmy Palmiotti (Time Bomb), Joshua Dysart (Patrios), and Leonardo Manco (Damaged) next to a cool pic of a massive Marvel wall. 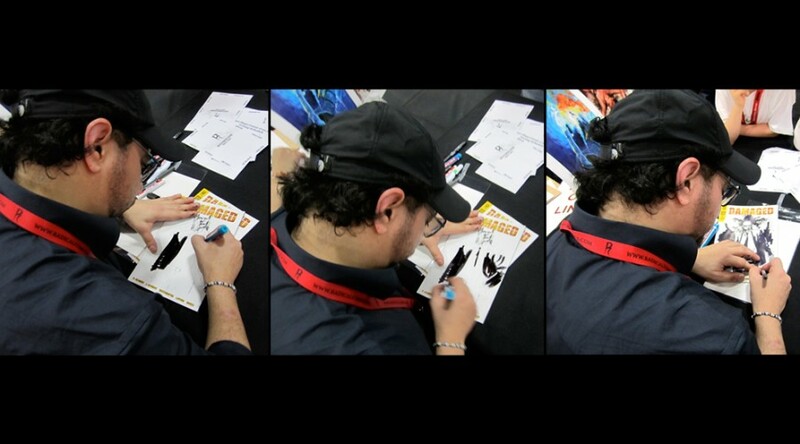 Radical Artist Leonardo Manco doing a Damaged sketch cover for a lucky fan. 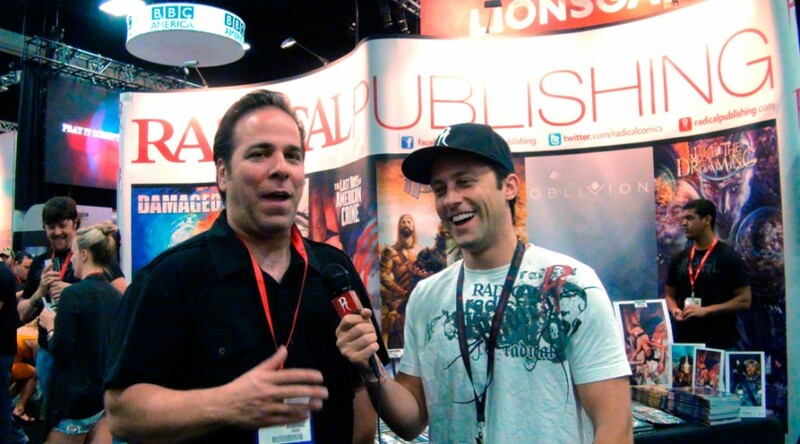 At the Radical Booth - 2:00pm - Britt catching up with writer & creator of Last Days of American Crime, Rick Remender. 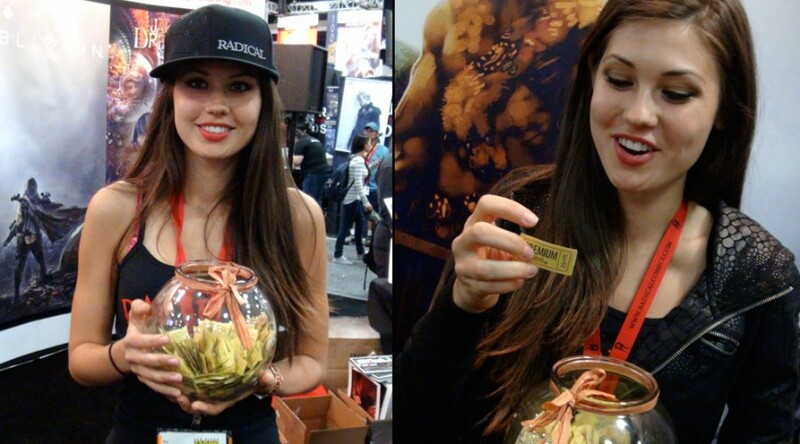 3pm - Britt getting ready to pick the winner of our raffle. 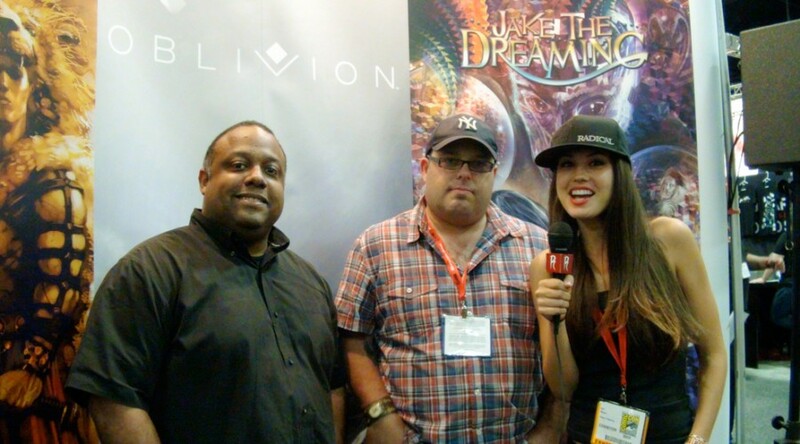 Britt catching up with the writers and creators of Radical's Jake the Dreaming, Marc Bernardin (left) and Adam Freeman (right). Fun with Fans - Josh and Britt having some fun with all the crazy fans! Comic-Con Party - 10pm - As the sun sets over San Diego the fun doesn't stop. 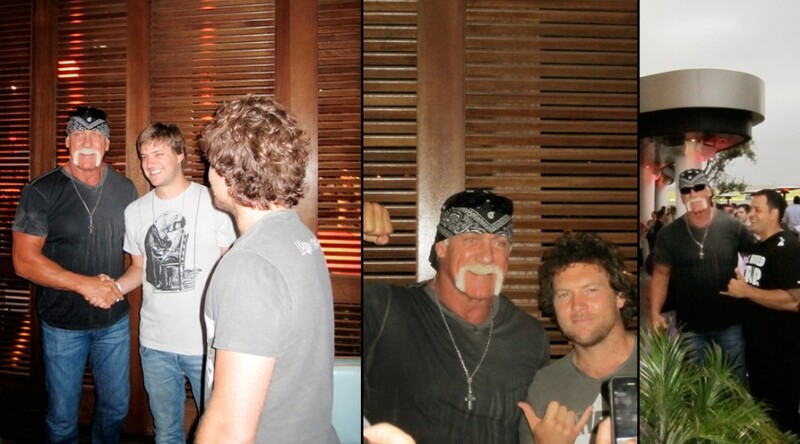 Sam Worthington and Hulk Hogan hanging out at the IGN party at the Float in the Hard Rock Hotel. 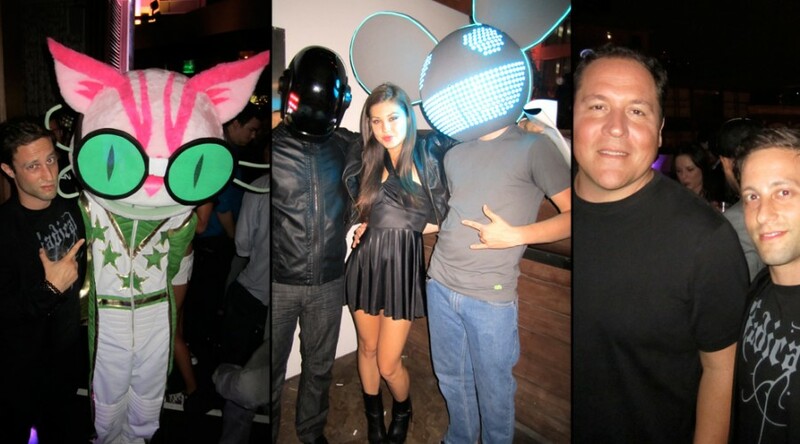 Comic-Con Party - 10:30pm - Josh ran into celebrity John Favreau the Director of Iron Man and Cowboys & Aliens, while Britt found an LED Deadmau5 head and a Tron impersonator. Radical Panel - 11am - Barry Levine, President and Publisher of Radical Publishing commentates the Radical Panel featuring Full Clip productions. 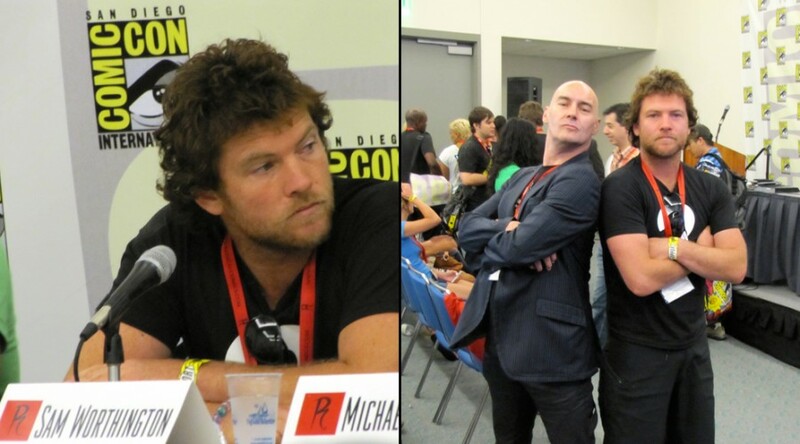 Radical Panel - Full Clip's Sam Worthington and Legendary writer/creator Grant Morrison. 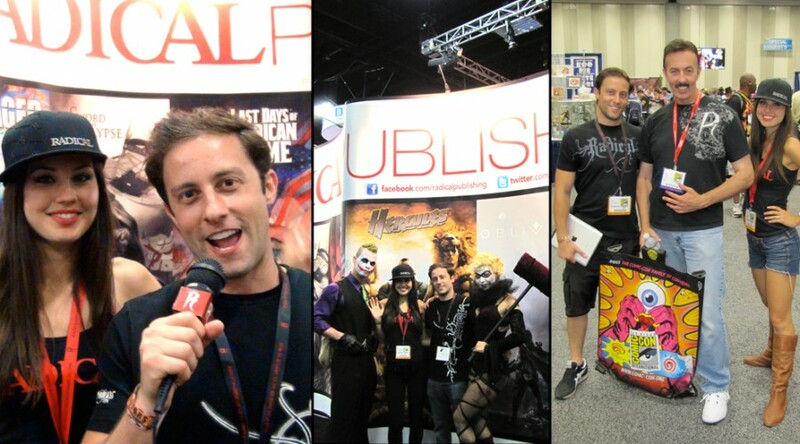 Radical Booth - 1pm - Josh and the Full Clip team. 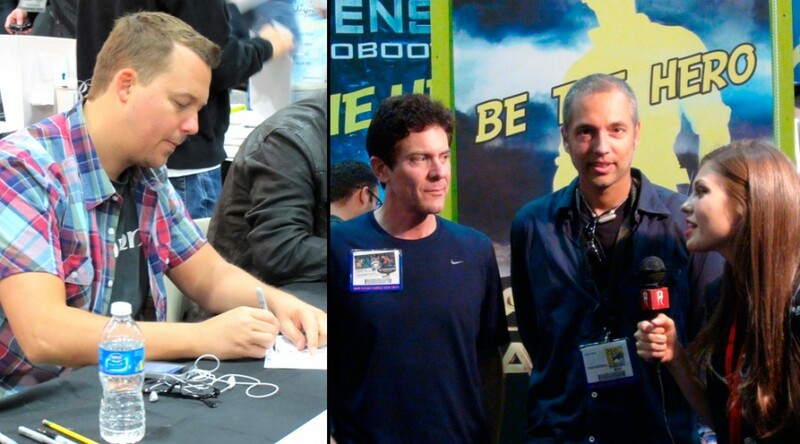 Michael Schwarz, John Schwarz, Josh Berger, Sam Worthington (left to right). 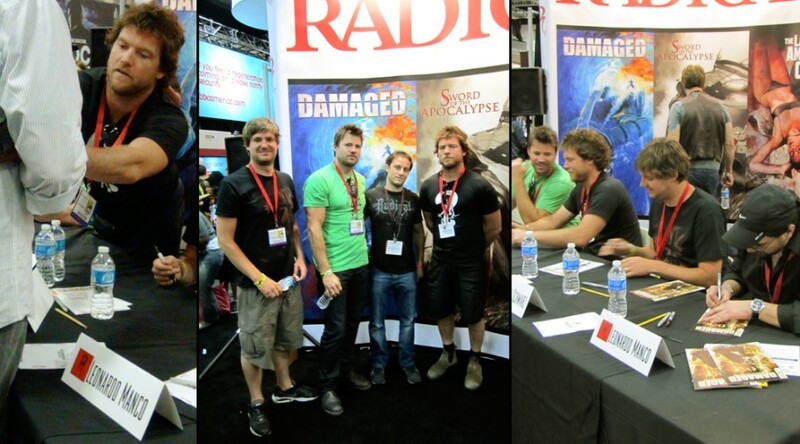 Day 2 Signings - 1:30pm - Full Clip and Leonardo Manco Signing for Damaged. 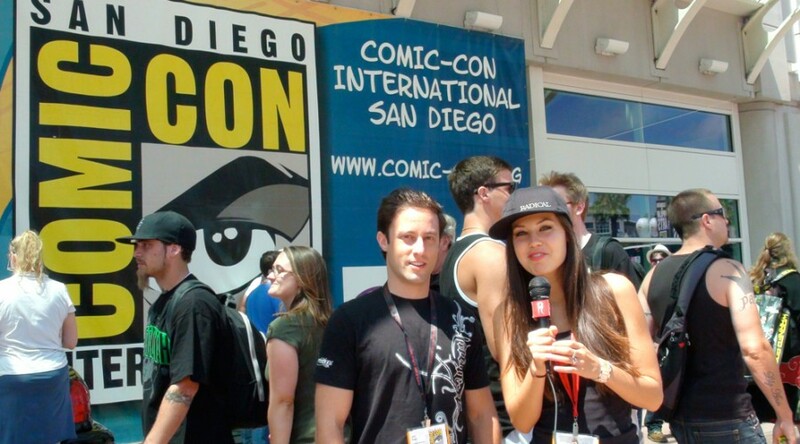 Radical Booth - Barry Levine, President & Publisher of Radical Publishing/Studios doing an interview with Julia Allison for Comic Con Live. He also ran into legendary artist Jim Steranko. 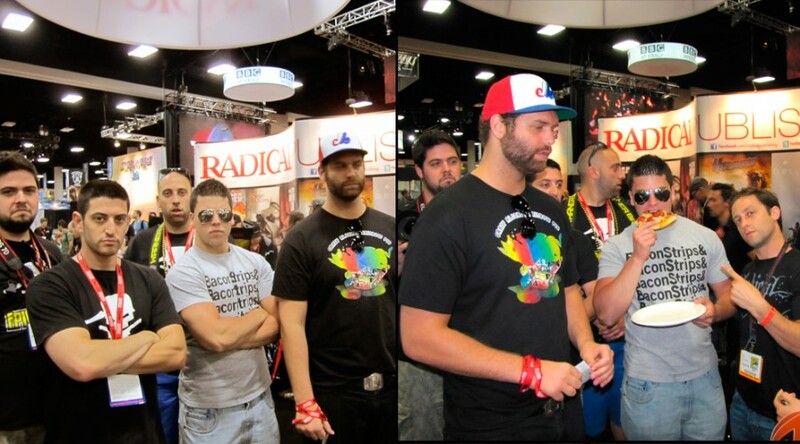 EPIC - What do you know, the crew behind the #1 youtube show in Canada, EPIC MEAL TIME, stopped by our booth. 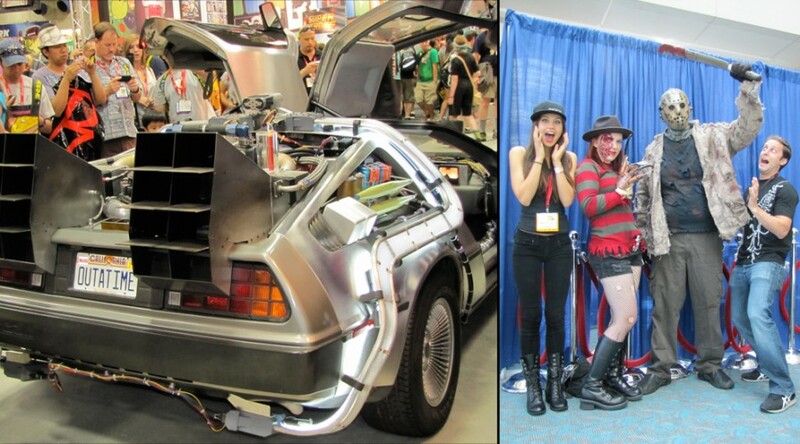 Convention Center - 6pm - Some of the best costumes of the day and writer M. Zachary Sherman. Day 3 - 9:30am - Josh meeting up with Jimmy Palmiotti, creator and writer of Time Bomb to discuss his upcoming projects and whats next for Time Bomb. Keep your eyes and ears open for that news to break. Convention Center - 11am - Josh & Britt ran into Blake Anderson, Anders Holm and Adam DeVine, the cast of the hit TV show Workaholics on Comedy Central. 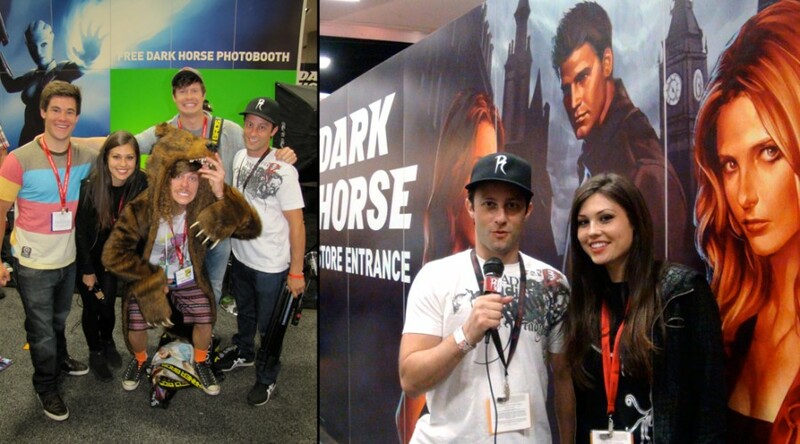 Also spent some time at the Dark Horse booth to see whats happening in their universe. Convention Center - 2:30pm - Rick Remender doing a signing while Britt interviews Mark Fergus, Hawk Ostby and Steve Oedekerk. 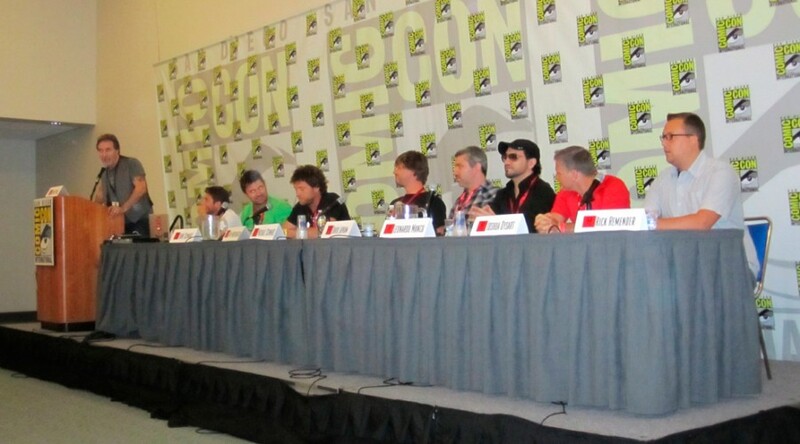 The screenwriters of the blockbuster film, Cowboys & Aliens. 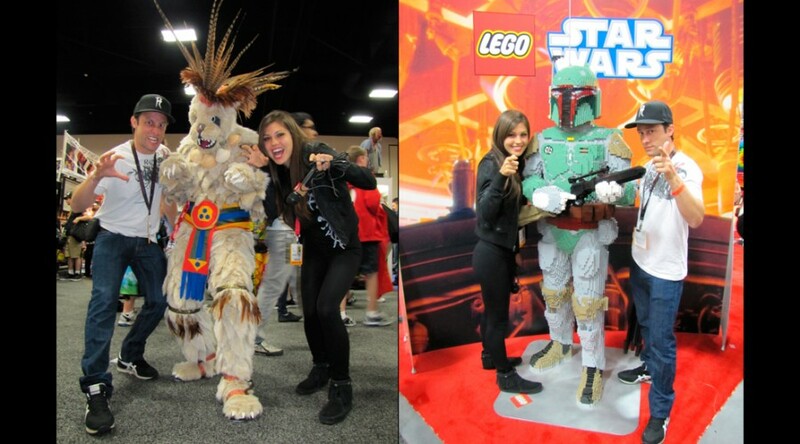 SDCC 2011 - Now Thats Radical! Josh and Britt sitting down with Joel Kinnaman and Max Minghella of The Darkest Hour. 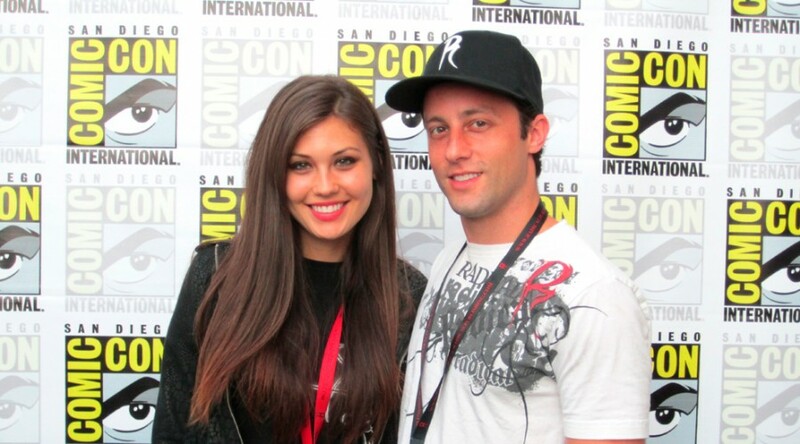 Red Carpet - Josh and Britt doing a little Comic-Con Red Carpet action. 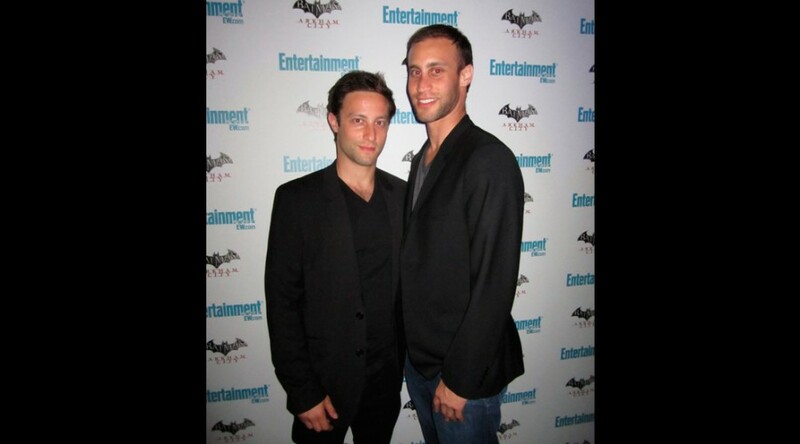 Comic-Con Party - 9:30pm - Josh finds the red carpet with Radical Co-Founder and Senior Vice President Jesse Berger at the Entertainment Weekly party. Comic-Con Party - 10pm - Josh meets up with friends Chelsea Kane from Dancing with the Stars, and friend.